Teaching English usually pays quite well and the same amount of money gives you a much higher standard of living in China than it would in London or other western cities. The work load is also quite light. Even at professional training schools a native English speaker will usually get away with a lot less hours (and stress) then their ESL teaching counterparts in Japan. But staying in China doesn’t mean staying in one place. For English teachers it’s extremely easy to tiào cáo. That is, jump from one job to another. 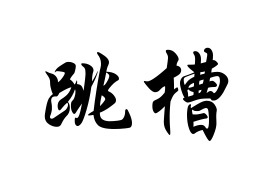 tiào means jump (as in tiào wǔ, dance) and cáo is a trough from which an animal eats. 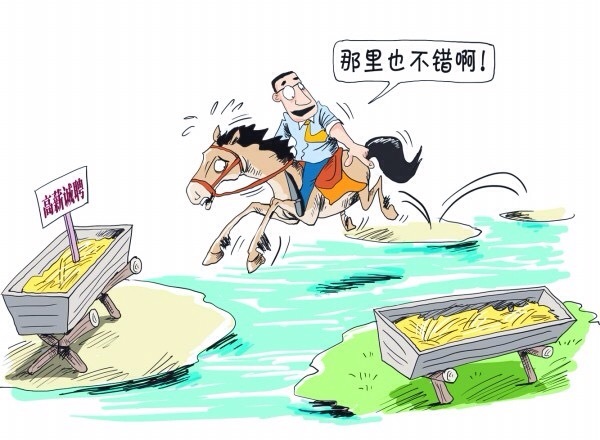 So if you tiào cáo then you are metaphorcally jumping from one trough to another and changing where you get your food from. But when you tiào cáo (change your job) in China it can quite literally mean you get your food from elsewhere. That’s becase it’s easy to not just change your job but also change your city. 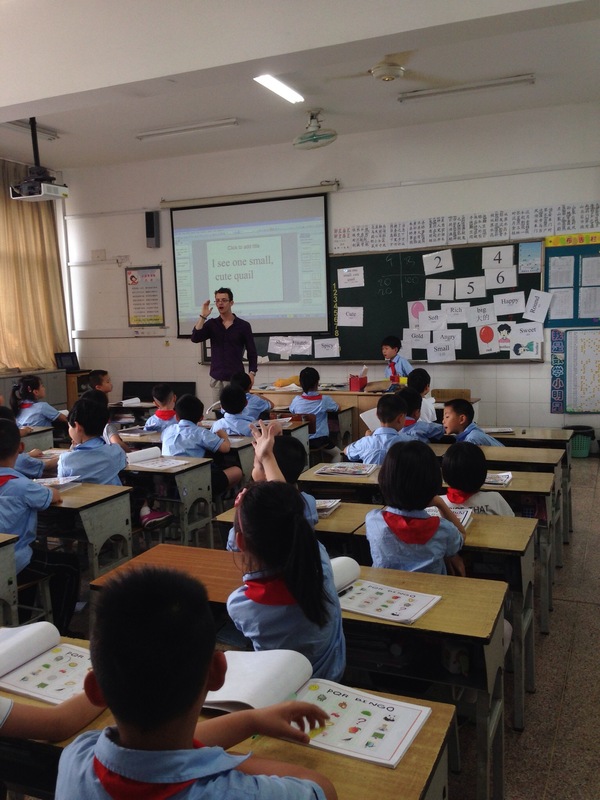 Teaching English in China can be a great way to experience another culture, see the world, make friends and earn money. For more information from click here.